Merry Christmas 2011! I love Christmas and do believe it is one of the best times of the year. Here is our tree this year and our tree of last year which has been very frequently viewed of late. I love to get a real tree then burn it in the spring when it warms up and the tree is nice and crispy. Merry Christmas to all and we will capture some new holiday creations to share with you later. 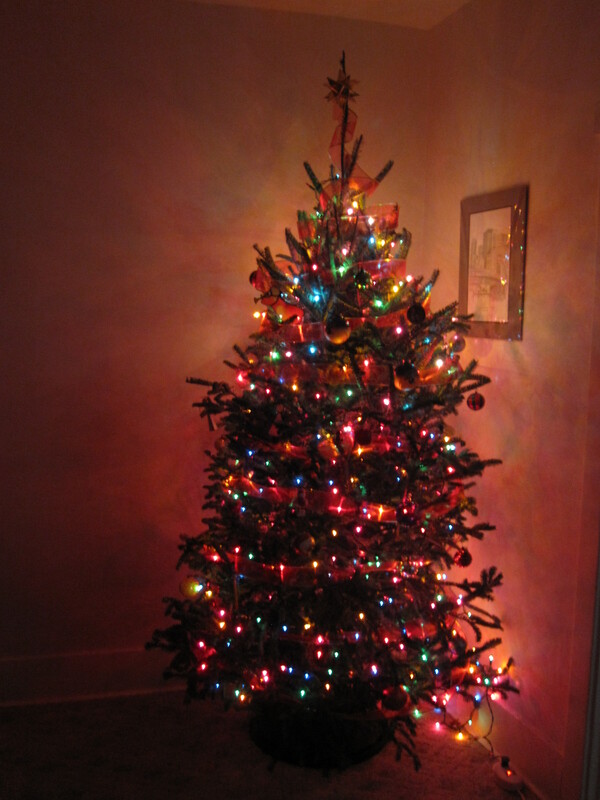 This entry was posted in Uncategorized and tagged christmas, christmas tree, merry christmas, Real tree. Bookmark the permalink.